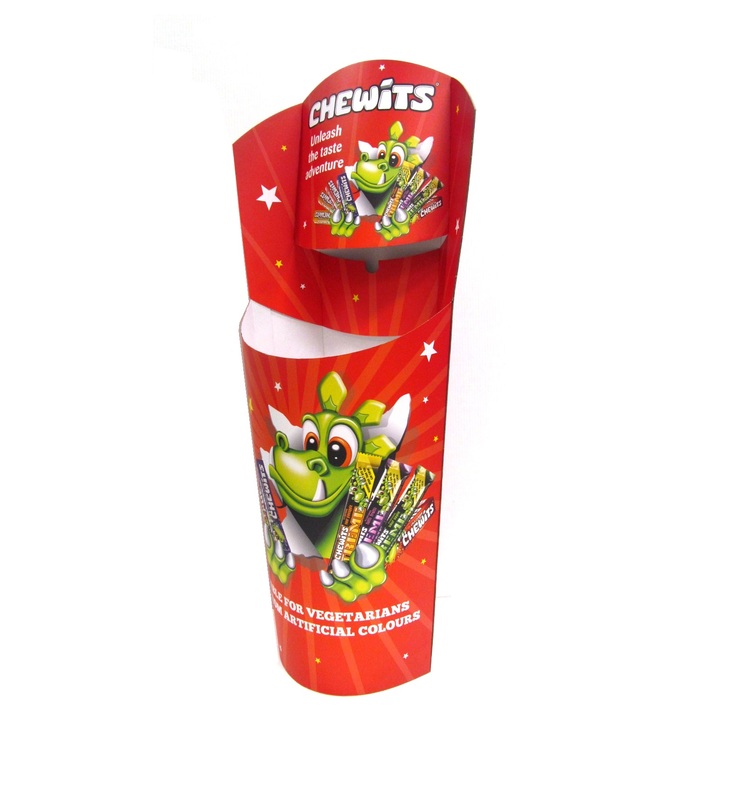 This week at Kenton we designed and manufactured this awesome Chewits dump bin! 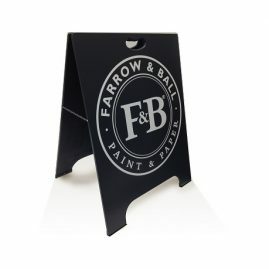 Digitally printed for a vibrant, high quality print finish! 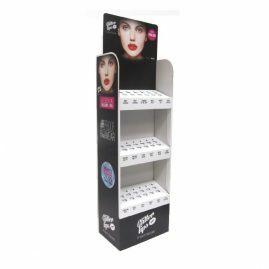 Dump bins are a space effective way of displaying your products in store! 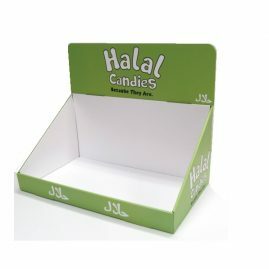 These dump bins are perfect POS displays for fast selling confectionery within convenience retailers and supermarkets! 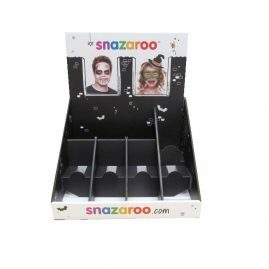 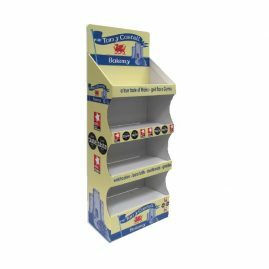 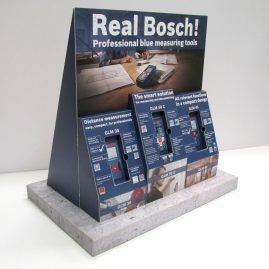 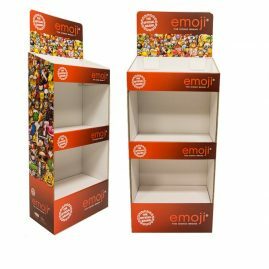 Super easy to assemble – simply pop up your POS display and utilise the prime retail positions in supermarkets and retailers such as till points and store entrances. 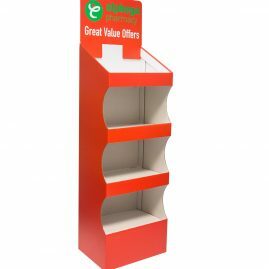 We design, prototype, print, manufacture and pack all in house at Kenton Instore & guarantee a two week lead time. 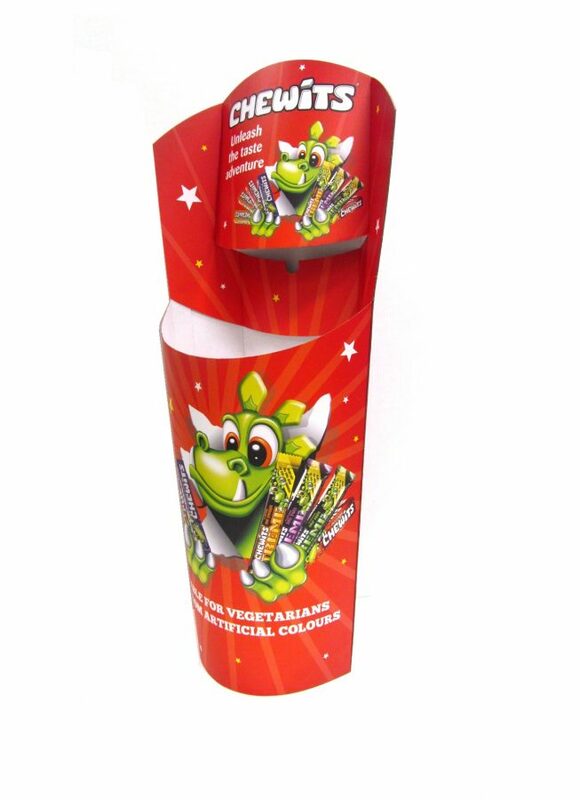 If you need a confectionary dump bin get in touch today we’d love to hear from you!